Join us for Winterfest at the Governors Building at the American Royal. There will be a day full of activities for pets, kids and adults. 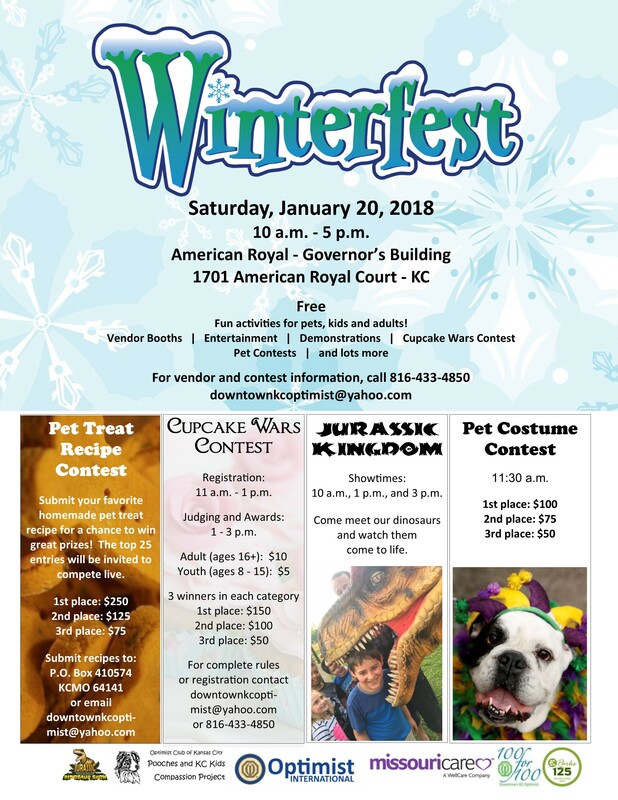 Vendors of all types, shelter and rescue groups, community groups, food and beverage, pet costume contest, Cupcake War Contest, entertainment on the stage all day, demonstrations and to top off the day we have the Jurassic Kingdom dinosaurs will be there with 3 shows and fossil displays and educational program all day. Admission is free!! 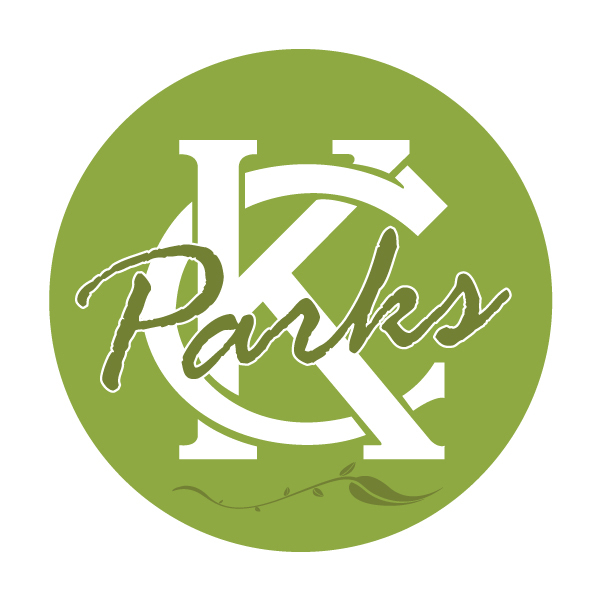 Presented by #KCParks Partner Downtown KC Optimist Club.